Mountains Edge 2 Story. 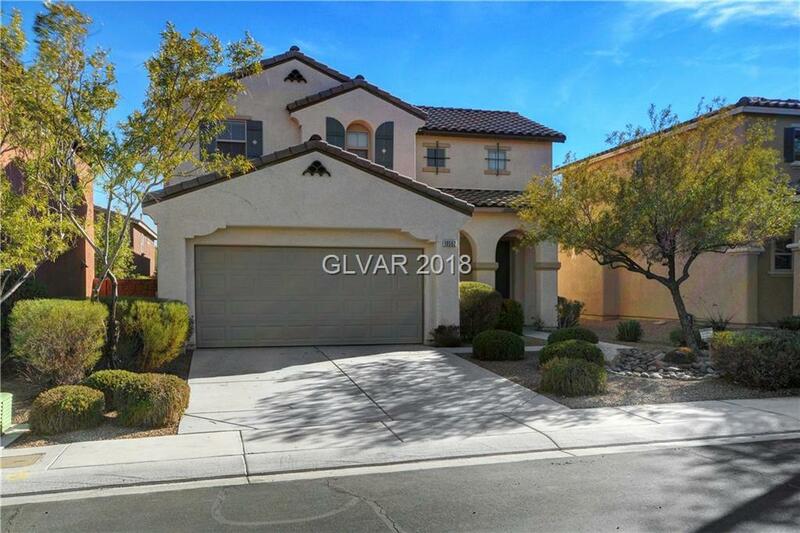 1st level has tile floors throughout, Open kitchen and great room with granite counter tops. Cash offers only. Directions: From I-15 Take Cactus West. Left On Cliff Lake, Right On Copper Tip To Cave Ridge St.